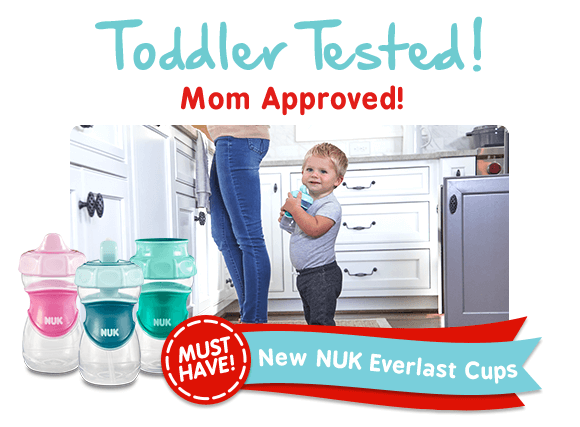 Meet the new NUK® Everlast Cup, guaranteed to last through the toddler years* and help ease the transition to independent drinking! Twist, Click, CLOSED. 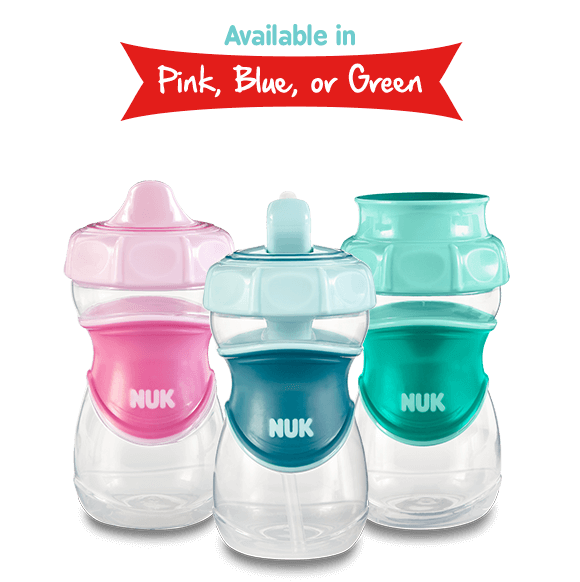 Introducing the new NUK Ever last Sippy cup – designed to withstand the daily test a child and dishwasher will put it through and is guaranteed to last through toddlerhood without ever leaking or spilling. Featuring the Ever last seal system with reinforced double seals to assure the lid will not be over or under tightened – just twist until it clicks. The bite-resistant hard spout is designed to help your toddler drink comfortably and independently. 100% leak and spill-proof guaranteed. Everlast Dual Seal Lid Technology protects against leaks and spills by assuring the lid is never over tightened or not tightened enough. 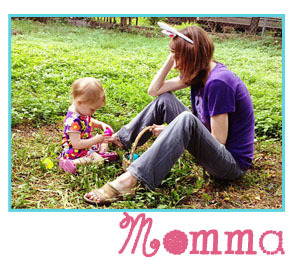 Ergonomic shape with ultra-grip so it’s easy for little ones to hold and drink independently. All Everlast cups and lids are interchangeable to grow with your toddler. Silicone straw is gentle on gums and features a built-in valve, so it’s leak free even when open. Drink from anywhere on the rim and it seals back up when finished sipping. Bite-resistant, raised spout is shaped to be similar to a bottle for easy drinking. Share with NUK! Share your photos using #NUKlove on Facebook and Instagram for a chance to be featured! *Note: Performance guaranteed under normal use. ← Make way for Mighty Minis from Edushape!